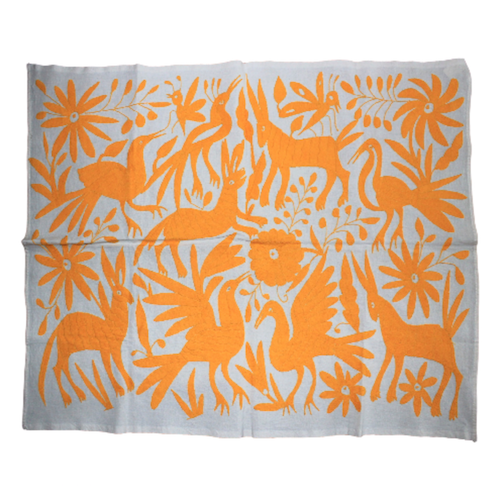 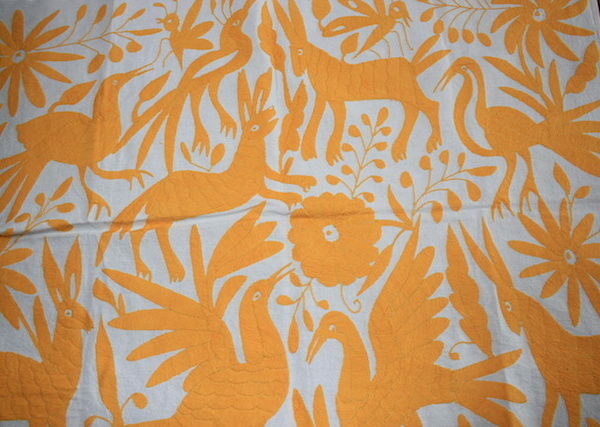 Amazing Otomi textiles are a great addotion to your home, use the as tablecloth or a beautiful Wall Decor textile. 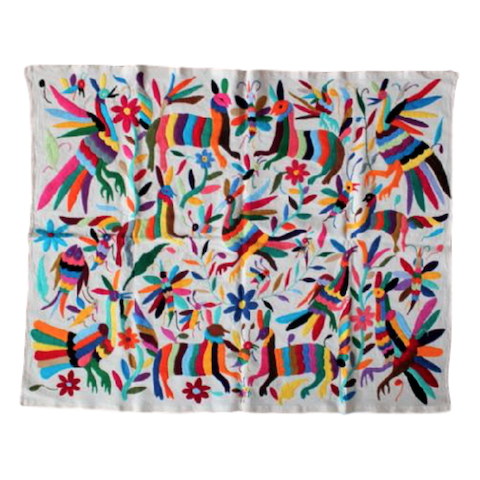 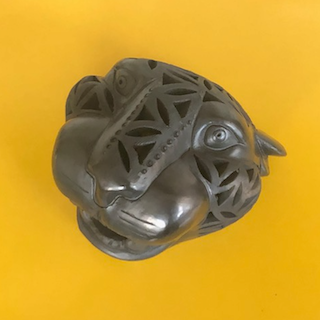 This kind of work is mainly made in San Pablito, Puebla and at the small town, Tenango de Doria in the state of Hidalgo, Mexico. 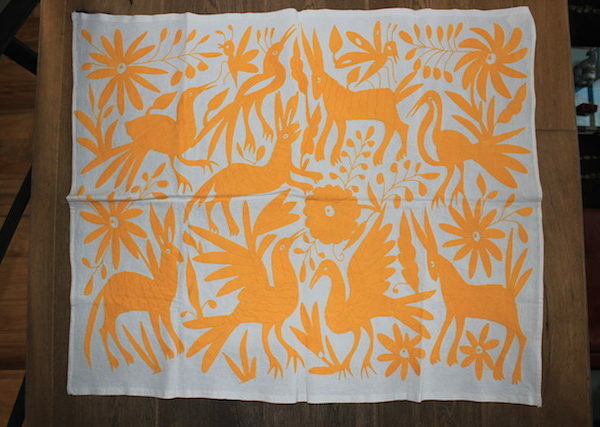 It can be used as a Tablecloth, as a Painting framed or wall decor. 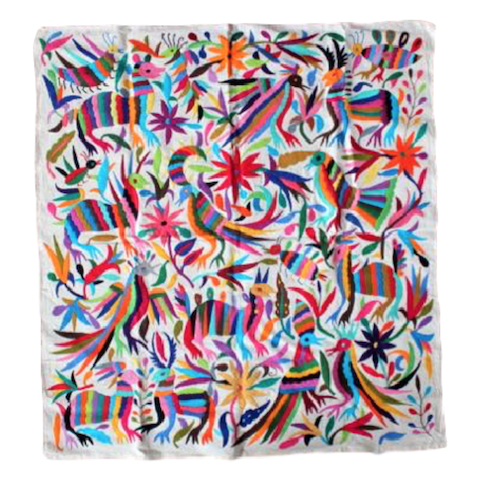 ART CRAFTS BORDADOS DE TENANGO DE DORIA Technique: Hand woven cloth with hand-dyed cotton embroidery, Are consistent in their design drawings of chickens, rabbits, horses or dogs combined with frets that much resemble poinsettia petals but bright colors: yellow, red, greenand blue. 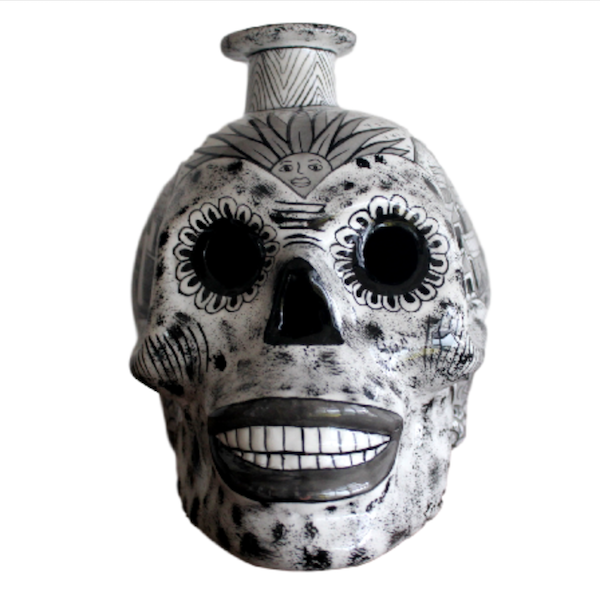 **The gallery product include images of how could possibly look and are just a reference.